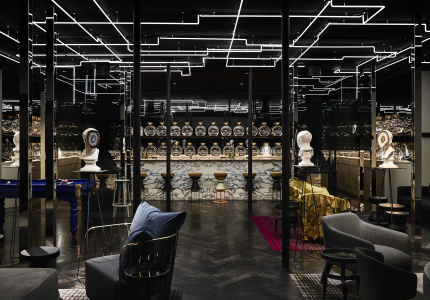 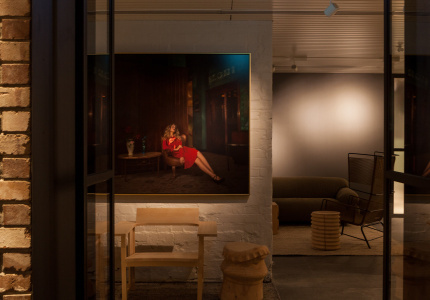 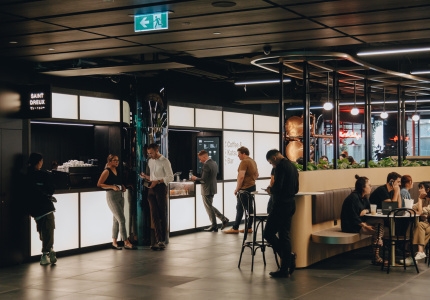 A converted motor garage, a cork-ceilinged laneway bar and a futuristic coffee joint have been nominated as some of the best recent hospitality designs in Australia. 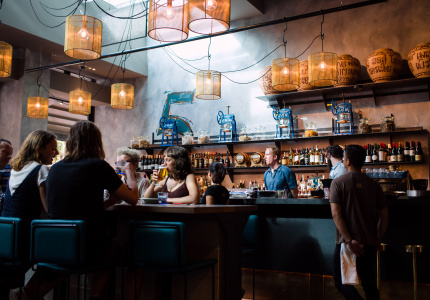 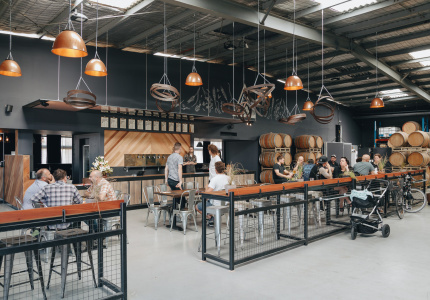 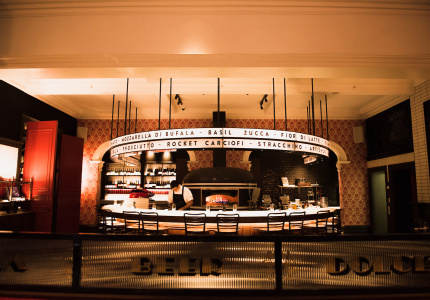 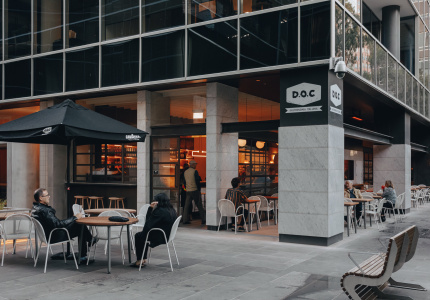 A number of Melbourne venues have made the shortlist for the 2017 Eat Drink Design Awards, which are dedicated exclusively to the design of food and drink spaces in Australia and New Zealand. 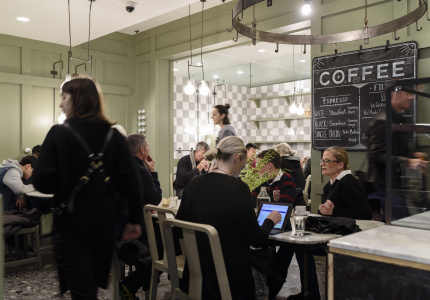 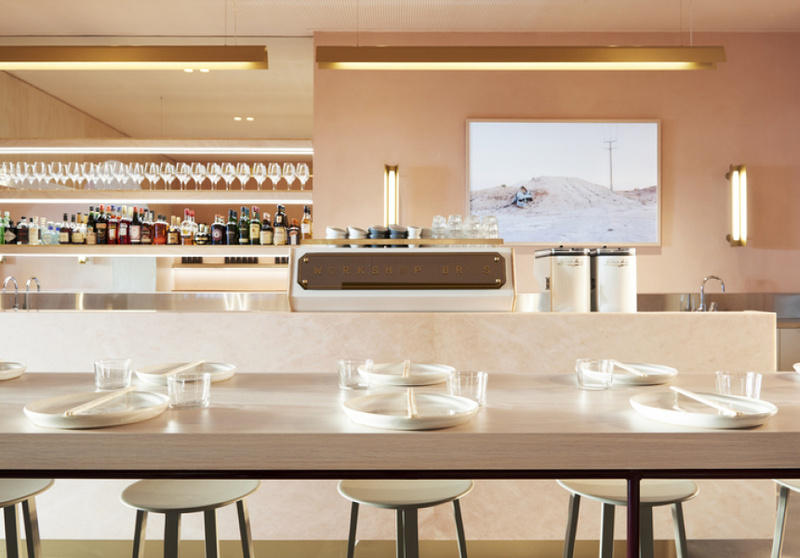 “From coffee kiosks and 12-seat restaurants, to takeaway shops and food courts, this year’s Eat Drink Design Awards shortlist reveals the exceptional quality and variety of design in Australia and New Zealand’s hospitality scene,” says jury chairperson Cassie Hansen. 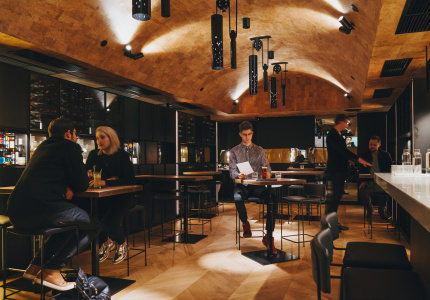 Melbourne venues in the Best Bar Design category include Guy Grossi’s Arlechin, the sultry new laneway bar with a sculptural cork ceiling designed by Six Degrees Architects); Collingwood’s Stomping Ground Brewing Co. (by Y Design); and The George on Collins (by Hecker Guthrie), which has also been nominated in the Best Restaurant Category. 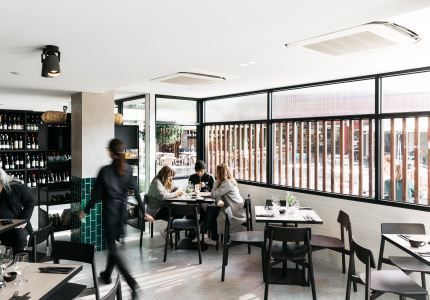 Flaggerdoot at the new Jackalope hotel on the Mornington Peninsula (designed by Carr in collaboration with Fabio Ongarato Design) also made the cut. 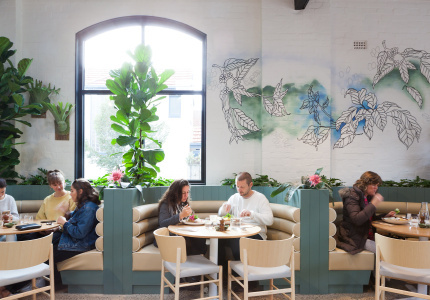 The fine diner there, Doot Doot Doot, has been included in the Best Restaurant Design category. 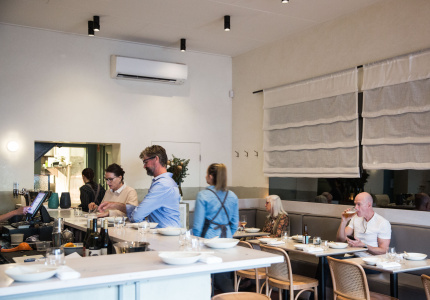 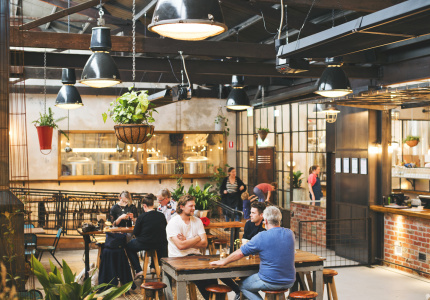 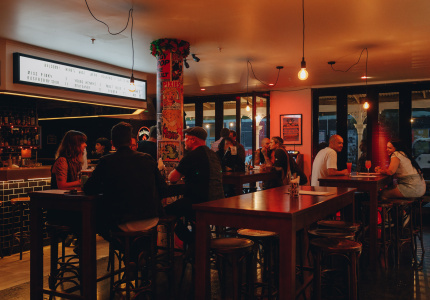 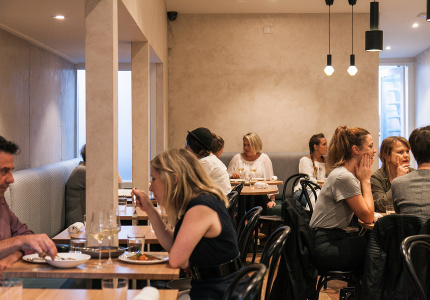 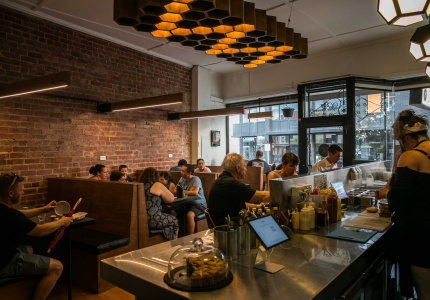 Other restaurants that have been short-listed include Wilson & Market (Kestie Lane Studio); Anchovy (Fiona Lynch); Fratelli Fresh (Melissa Collison Design); Workshop Brothers Glen Waverley (Studio Esteta); Abacus (Architects Eat); Uncle Collins (Foolscap Studio); Long Chim (Techne); Giant Steps (Bergman & Co); and Atlas Dining (GelliKovic Architects). 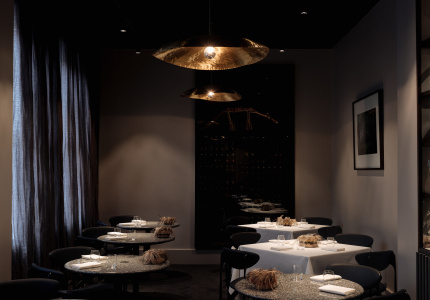 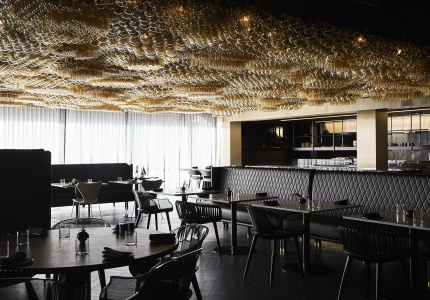 Iva Foschia’s IF Architecture has been nominated three times in the restaurant category alone for her work on Attica, Cutler & Co and Etta. 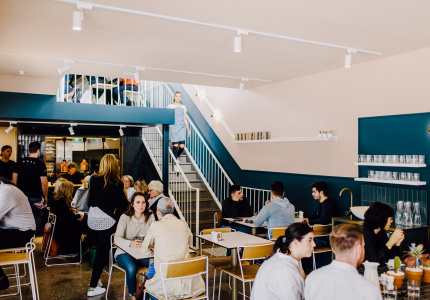 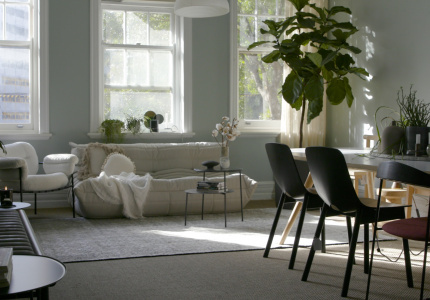 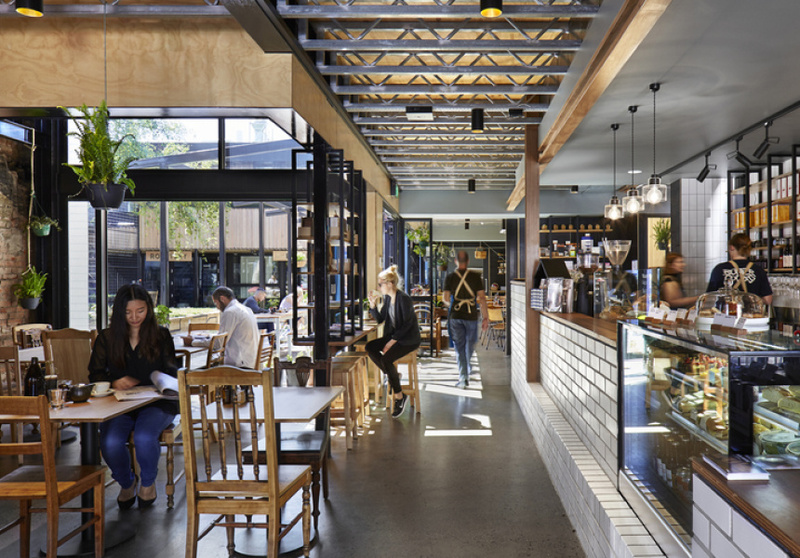 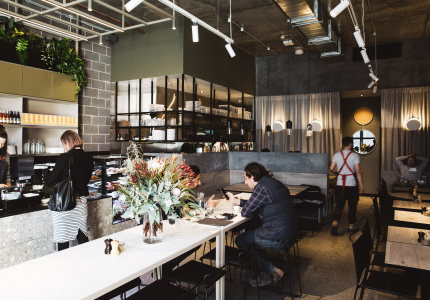 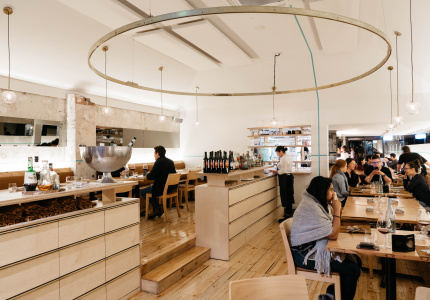 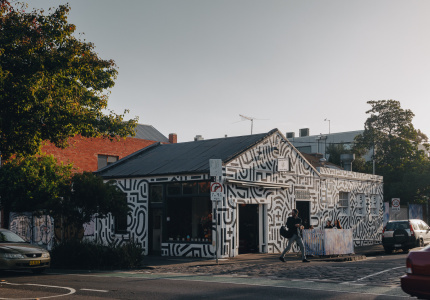 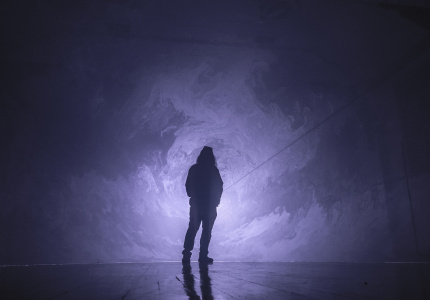 In the Best Café Design category, AU79 (Mim Design); STREAT Cromwell (Six Degrees Architects); Sensory Lab (Foolscap Studio); Moby (Golden); No. 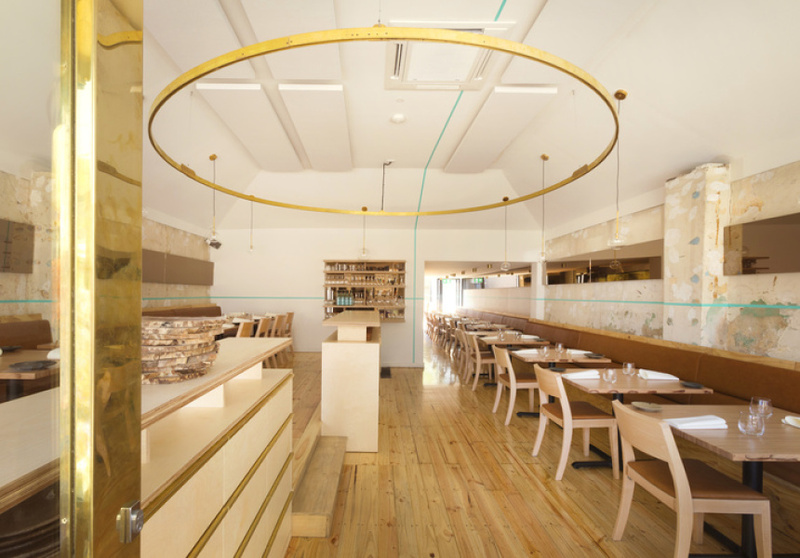 19 (Biasol); and Sloane Ranger (Architects Eat) made the shortlist. 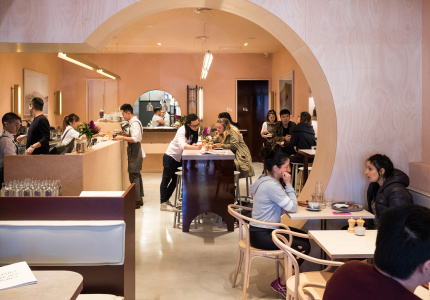 The winners will be announced Tuesday November 14 at the official awards ceremony held at The Arts Centre in Melbourne.